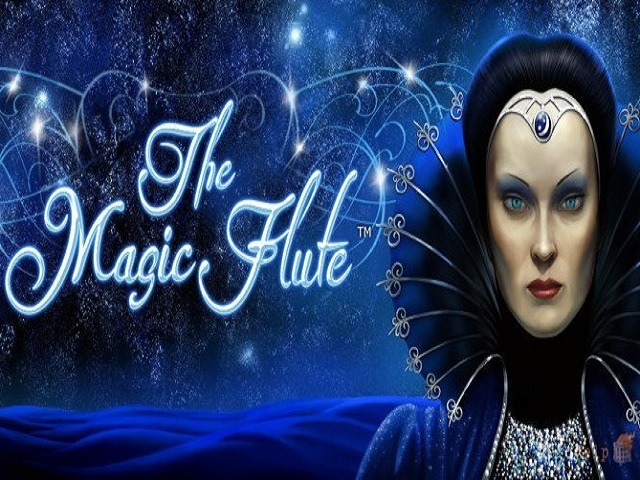 Magic Flute from Novomatic is a well-designed slot machine which has a musical theme. The background features the music maestro, Mozart. A player has to fight against the dark queen riding on the power of the magical flute. It is during this battle when players can get rewarded heavily. This casino slot machine has 5 reels, 3 rows, and 10 play lines. Unlike in its other slots, Novomatic has used a dark theme and dark colours here, which make it an extraordinary game in their games collection. To grab the power of the flute, players need to set their bets first. A player can decrease or increase the coin denominations by using the bottom left button. The minimum coin size is 0.01, and the maximum size is 5. 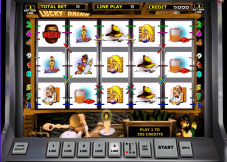 With the lines button, gamblers can set the number of lines active or inactive. After setting the bets and lines, players have to press the start button to begin the gameplay. The auto play button is also provided for the break-free gameplay. 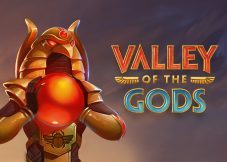 The gambling option offers wilds, free spins, scatters, but it has dropped multipliers and bonus games. The Night Queen icon is the wild in this slot, and she can replace any other symbol to form a winning combination except for the flute symbol which plays the role of the scatter. 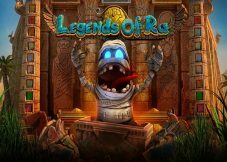 The main feature of the slot is to award free spins and inbuilt multipliers during the free spin rounds. This feature is triggered by 3 or more flutes, and all the wins are tripled during this round. If a player lands 5 scatter symbols on his/her reels, he/she can grab a jackpot prize of 450,000 coins. In the special gamble feature, a player can successfully double winning money, if he/she correctly predicts the colour of the folded card. However, with a wrong prediction, the player will lose all the winnings. Although Novomatic has not disclosed the official RTP of the game, with an extremely huge jackpot prize and an abundance of scatter symbols, players will not walk away with empty pockets. 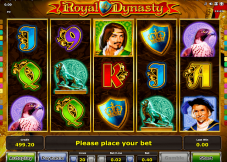 Due to its powerful and amazing gameplay, the slot is a top choice at many casinos online. 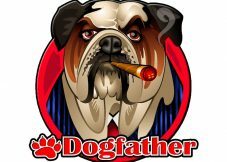 Before betting with real money, players should try the free online demo version. After a few practice spins, they can stand against the dark queen to win big.